One Stop Fencing Products Ltd offer a full supply and installation service for all ouir fencing products. Our experienced contracting team are always on hand to offer any assisstance possible in helping to choose the right fence for application. 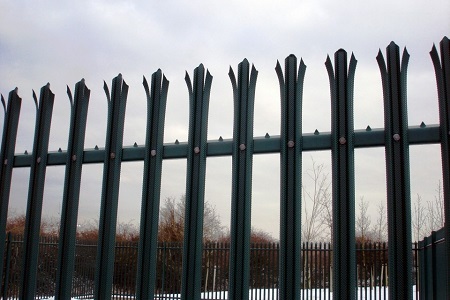 Whether it be Palisade, Mesh or any other style of fencing we will be able to help. One Stop Fencing Products Ltd carry out fencing contracts for local authorities, schools, sports grounds, large and small companies, civil engineering and landscape industries. We manufacture our products to genera specifications as well as complying with the relevant British Standard Specifications.